“Water Quality” refers to physical, chemical and biological characteristics of water, referenced against the needs of organisms that live in it &/or consume it. In an environmental context, we generally consider the highest water quality to be that found in pristine environments. For the waters of the Woodens River system, such water is typically somewhat acidic, nutrient poor, and has a high content of humic acids which colour it brown. Acid Rain on the Woodens River Watershed November 5, 2010-October 30, 2011 (PDF, 0.2 MB) Observations and comments by WRWEO volunteer Bob Chambers. A report to Woodens River Watershed Environmental Organization by WRWEO volunteer Bob Chambers, 2008. (PDF Document 1 MB). It includes data on oxygen, temperature, phosphorus, secchi disk, chlorophyll a and color for 8 lakes (Cranberry, Black Point, Frederick, Five Island, Hubley Big, Long, Sheldrake and Birch Hill) taken 2000-2002. Some background on algal blooms, observations by Bob Chambers on blooms on Black Point Lake, and a request to report on blooms. The site provides descriptions of ongoing programs and a variety of downloadable data on N.S. lakes. Under Lake Chemistry Data, data are given for Hubley Big Lake in Dec. 1984. Reports of lake water quality over the last several years and other aspects of lake and river management in HRM. Lakes sampled in the Woodens River system include Black Point Lake, Hubley Big Lake, Sheldrake Lake. Assessment of long-term changes in water quality from Halifax region lakes (Nova Scotia, Canada) using paleolimnological techniques (PDF)2009 MSc thesis by T. Rajaratnam, Queens University, Kingston, Ontario. Sheldrake Lake is one of the 51 lakes sampled. Comparison of diatom assemblages between the top and bottom of a core provide evidence of some nutrient enrichment since pre-industrial times. Halifax Watershed Advisory BoardGuidelines for HRM watersheds are available on this site. Nova Scotia’s Water Portal – Water for Life A site launched Feb 14, 2011. Under Resources are links to various technical reports, datasets, maps etc. This N.S. organization assists individuals, community groups and other organizations in the initiation of environmental monitoring. 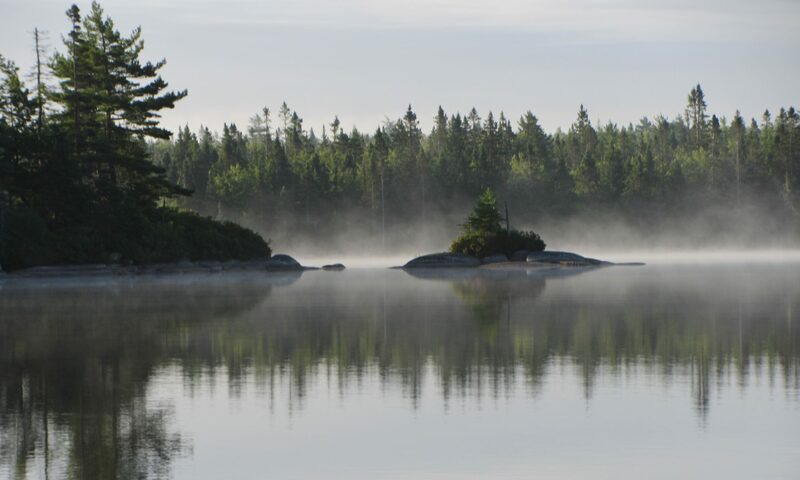 This page on the website of the Soil & Water Conservation Society of Metro Halifax provides some comparative data on phosphorus and other variables in N.S.lakes, as well as OECD guidelines. Nova Scotia Environment’s Automated Surface Water Quality Monitoring NetworkData Analysis and Interpretative Report 2010The near continuous recordings for five rivers and one lake in NS illustrate seasonal fluctutations in key water quality variables. A Nova Scotia-EAC project in which dataloggers are installed in unused wells to monitor water levels. A set of pages on the U.S. Environmental Protection Agency website. Jeziorskil, A. et al. 2014.The jellification of north temperate lakes. Proc. R. Soc. B 282: 20142449. http://dx.doi.org/10.1098/rspb.2014.2449. Based on studies of lakes in Ontario and Nova Scotia. Jeziorski1, A. et al. 2014.The jellification of north temperate lakes.Proc. R. Soc. B 282: 20142449. http://dx.doi.org/10.1098/rspb.2014.2449. Based on studies of lakes in Ontario and Nova Scotia. a long-lasting paradigm in limnology. International Review of Hydrobiology 93 (4-5):415-432.